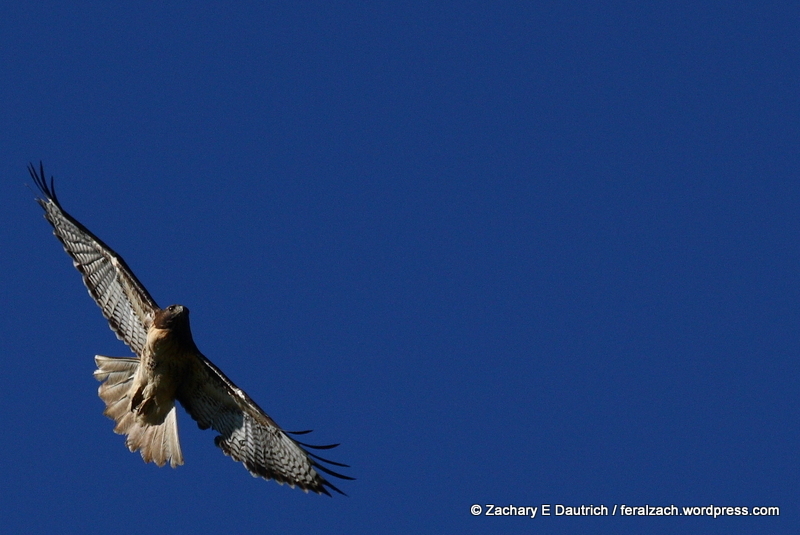 Last Saturday I helped lead a raptor tour at Lynch Canyon for Solano County Land Trust with Larry Broderick of West County Hawk Watch … and I don’t think anyone was disappointed. 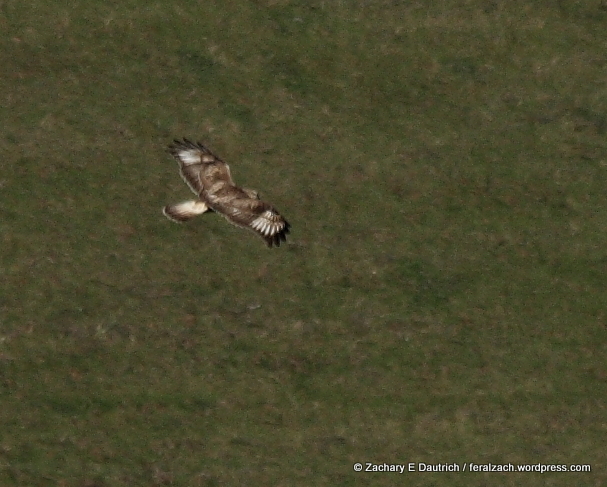 Two rough-legged hawks made an appearance along with the many resident red-tailed hawks, white-tailed kites, kestrels, northern harriers, red-shouldered hawks, turkey vultures, and a pair of golden eagles. We also had two peregrine falcons soar over us. Good day. 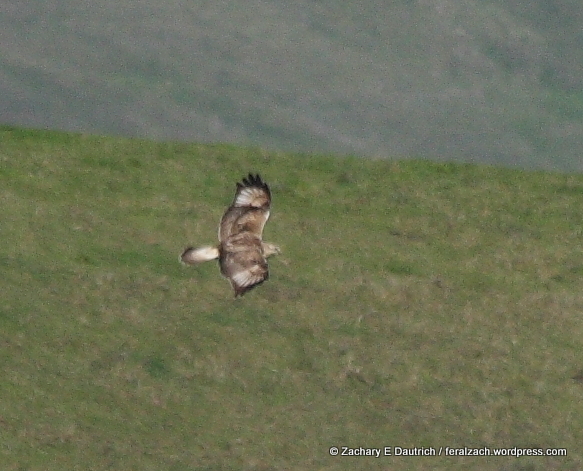 Rough-legged hawks breed in the Arctic and it is uncommon to see them this far south, though this year there seem to be more of them than usual during the winter here in the Bay Area. 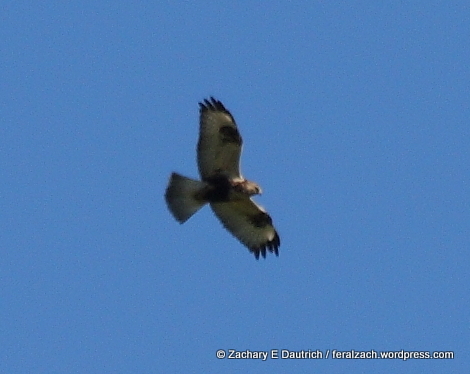 Check out some of the other tours that Larry Broderick leads at the Sonoma Land Trust and Solano Land Trust websites – he is the raptor magnet and always fun to tour with. This entry was posted on February 16, 2013 by feralzach. 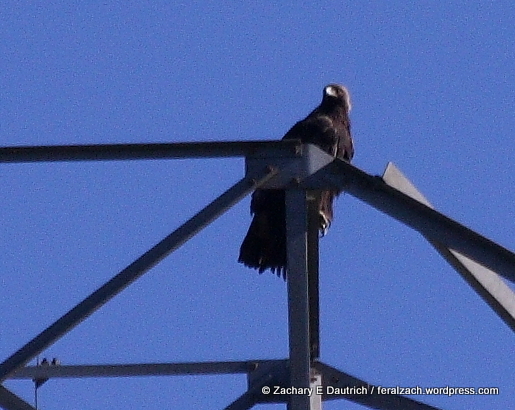 It was filed under Uncategorized and was tagged with Aquila chrysaetos, bay area, bird, bird of prey, Buteo jamaicensis, Buteo lagopus, ca, california, eagle, Falco peregrinus, golden eagle, hawk, raptor, red-tailed hawk, rough-legged hawk.